1778 points will be rewarded to you when you buy this item. Look simple but beautiful. I was surprise with good price for such a good quality. I'm happy to have them! 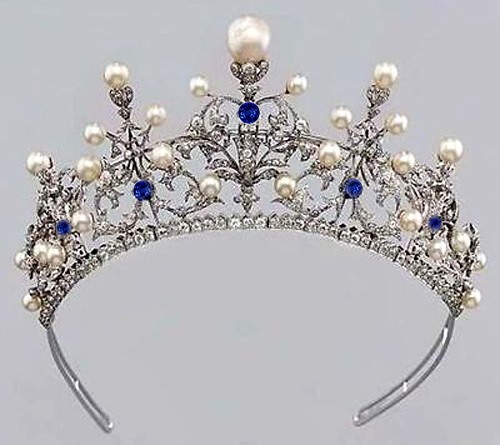 The elegant handcrafted with labor of love to its perfection in antique reproduction vintage tiaras and crowns.